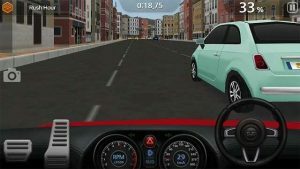 Dr. Driving 2 MOD APK finally available on Android. 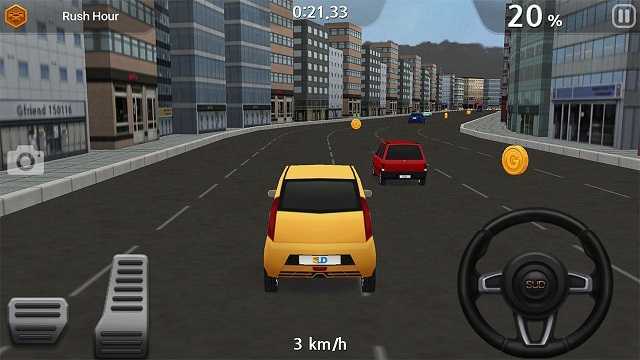 After a huge success of its first game developers SUD Inc (Studio Up Down) brought its Driving Sequel to the Android. 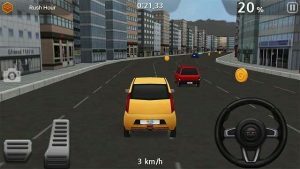 Appealing controls and addictive way of driving in small yet gorgeous android game where player takes on challenges to complete tracks and levels in given time. 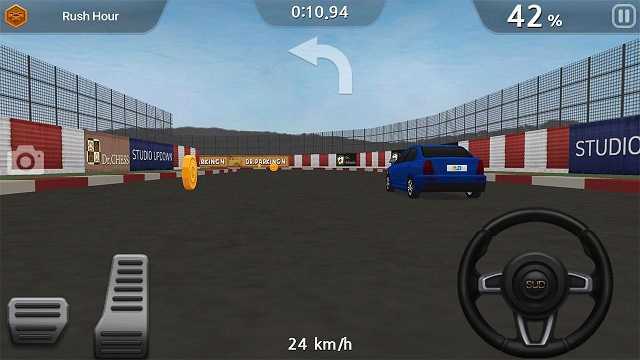 Dr.driving 1 was quite famous because it was an offline game plus it gave realistic steering driving fun where a real driver can enjoy all these features in just 5 MB of game. is not it looks great? this thing made this game quite popular among all the Android gamers. 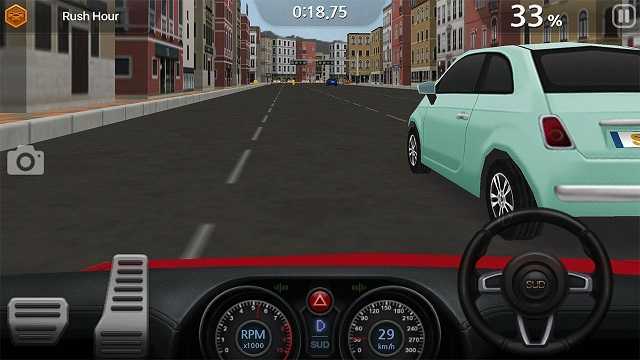 Now Dr.Driving 2 MOD APK arrived.According to new features and contents this game weigh 16 MB and still not bad. 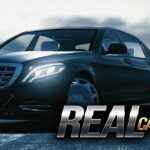 Game works offline and now you have more realistic driving features such as gear shifting,Parking buttons and separate buttons for accelerations and clutch. This one is more advanced for its gameplay vise and it has multiplayer feature as well. 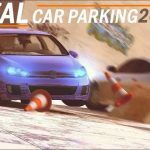 Game is free but it has Micro Transactions and In-Game currencies aka Gold Coins which can be earned by completing challenges and doing drifting and avoiding traffic by going near to them. 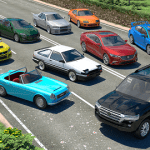 Dr.Driving 2 MOD APK will have Unlimited gold coins feature so you can unlock all cars easily. Surely it works. 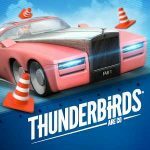 Downloading this game will provide you 4 lakh coins with 4 to 5000 ruby and much more. 7-8 cars unlocked. With tonns of upgraded parts. A must have app. But the only problem is that it works offline only. You can’t play worldwide.